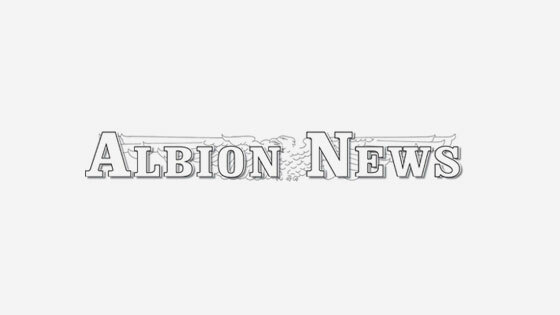 Contractors are being notified this week that the City of Albion is seeking bids for its new swimming pool project. A bill to assist communities in re-establishing their nursing homes gained final approval in the Nebraska Legislature last week. Demolition and tree removal work (above) were the main activities early this week at the Boone Central High School track and football field. A new machinery storage building is under construction at Kayton International, Inc., Albion.